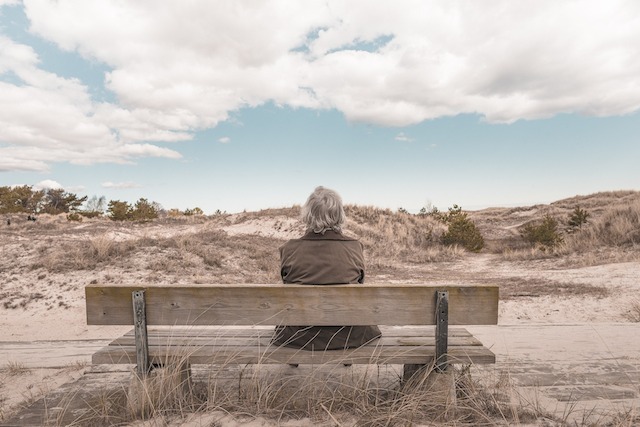 The second ARISE event focused on frailty, loneliness and ageing. 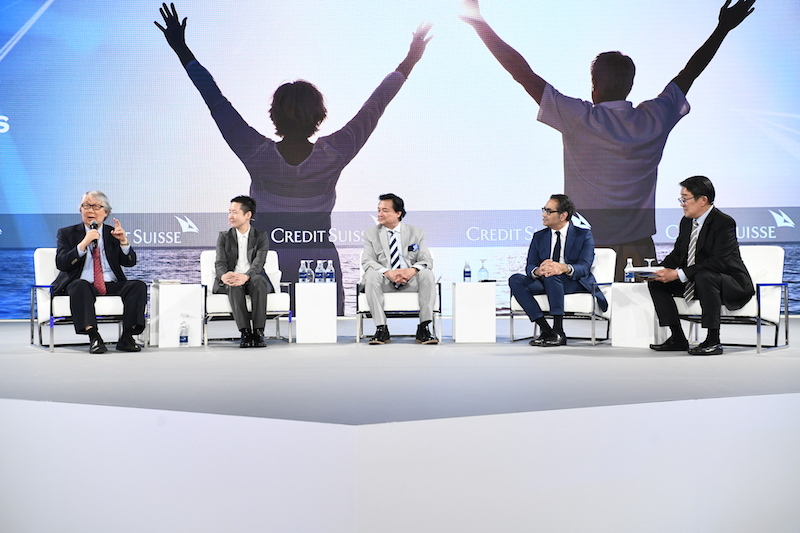 The annual Credit Suisse Global Megatrends Conference highlighted the supertrend of the silver economy. 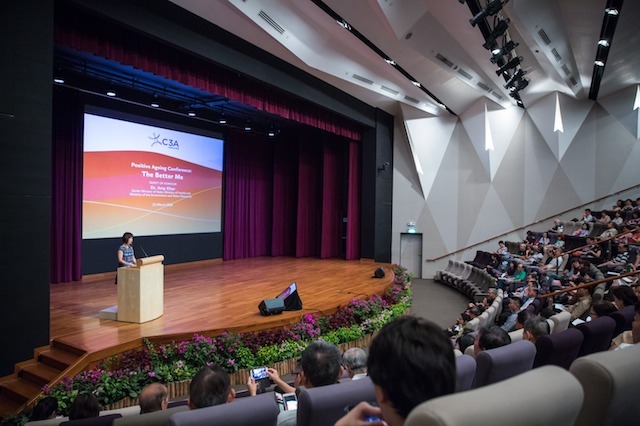 This was the theme of this year’s Positive Ageing Conference and speakers shared about positive ageing, lifelong learning and senior volunteerism. 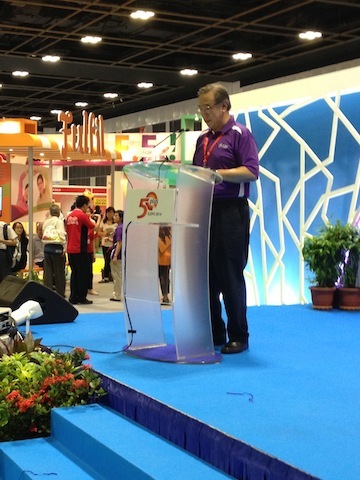 New interactive exhibition at Singapore Science Centre promotes a positive dialogue on ageing. 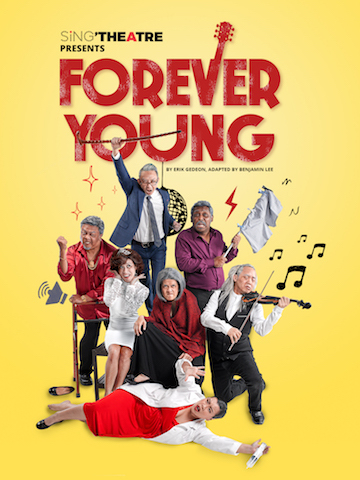 A hilarious musical that shines the spotlight on ageing and eldercare. 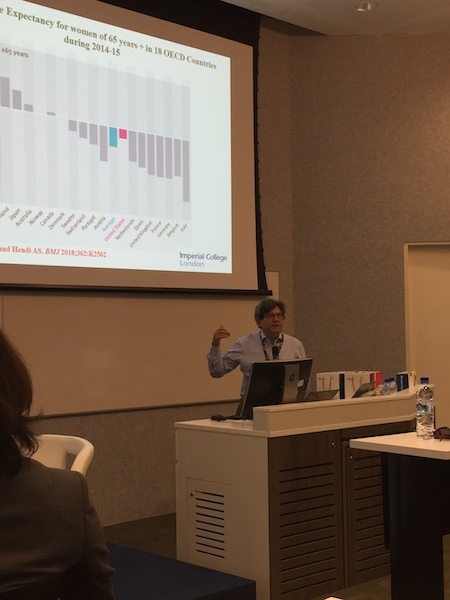 From a smart diaper to brain health supplements, there were lots of solutions at Aging 2.0 Singapore, but it was a rehab wearable solutions company that won. 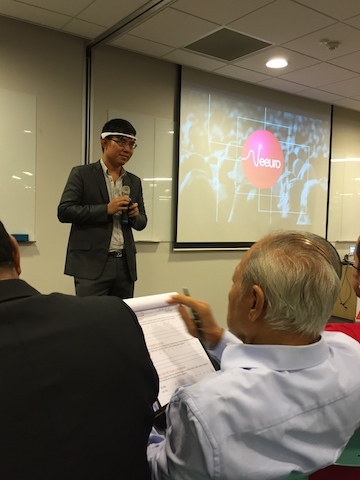 Social impact startup incubator is calling for 10 aspiring entrepreneurs to take part in its intensive five-month programme. 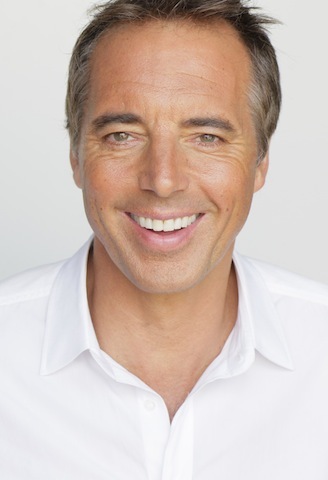 New York Times best-selling author Dan Buettner shares about longevity and happiness from meeting some of the oldest people living on Earth. 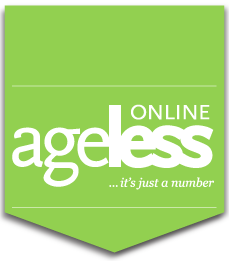 A new initiative by the Council for Third Age to get active seniors to help the less active ones adopt a more exciting lifestyle.